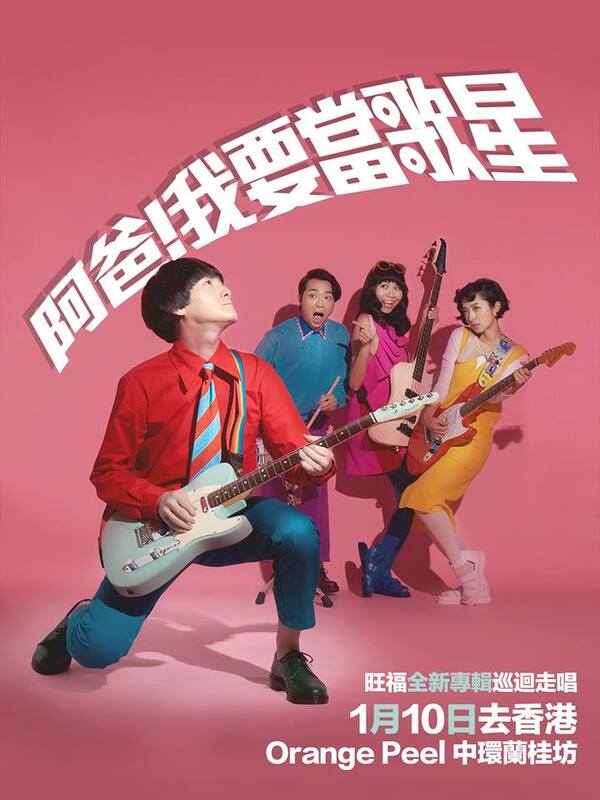 WonFu is a Taiwanese folk-rock band formed in 1998. 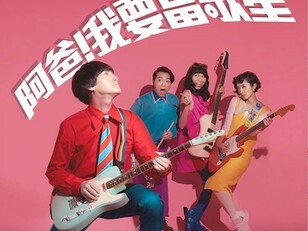 The band has been consistently playing various music festivals across Asia cities, and has been nominated for "Best Band" by Taiwanese Golden Melody Awards three times (equivalent to the Grammy Awards in Taiwan). The band is well known around the world for their unique creativity, sense of humor, music technique and imagination.